Cricket can be traced back to the early 16th century. 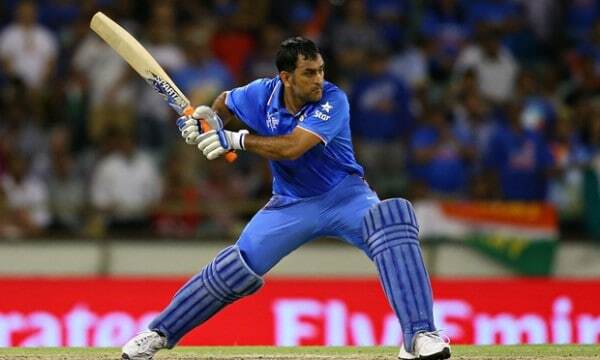 Unlike majority of the other sports, the fields on which cricket is played can be of different sizes, and even shapes. Besides, pitches may vary in consistency, along with other local factors such as altitude and climate. Starting from the oldest stadiums to the newest ones, the stadiums always seem to have a great impact on the matches, as the variations affect spinners, fast bowlers, batsmen, etc. differently. As a result, teams, familiar with the natures of their home grounds, are hard to defeat in their home grounds. Stadiums, from the earliest of times, are constructed to offer the audience a place to enjoy the matches to the fullest, while the teams battle in out on the ground. 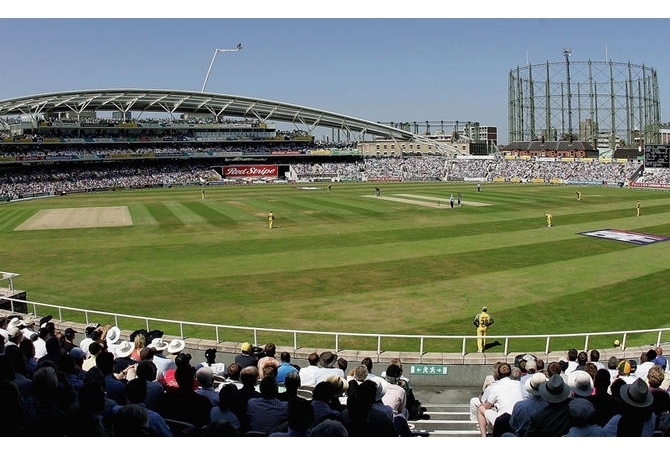 Let us take a look at the Top 10 Cricket Stadiums in the World. 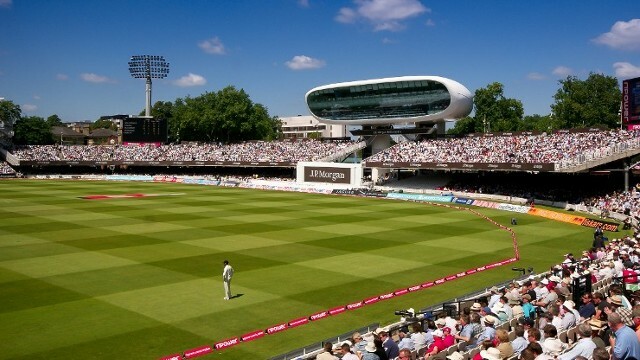 Lord’s Cricket Ground is widely regarded as the “Home of Cricket” and is situated in St John’s Wood, London. The ground is named after its founder Thomas Lord and currently facilitated with the world’s oldest sporting museum. It was the home ground of the International Cricket Council till August 2005, and currently used as the home ground of Middlesex County Cricket Club, the England and Wales Cricket Board and the European Cricket Council. The ground has the current capacity of 28,000 spectators and was proposed in 2013 to redevelop over a 14-year period at a cost of nearly £200 million. 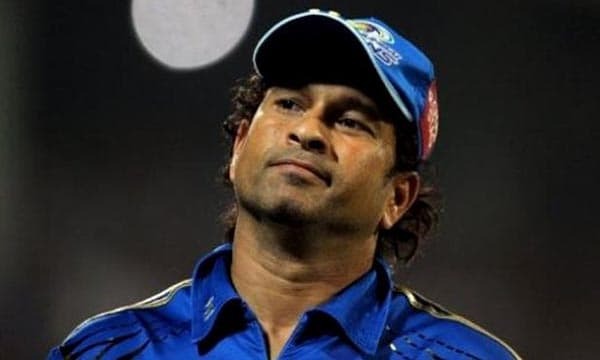 Marylebone Cricket Club XI with their captain Sachin Tendulkar played against Rest of the World XI captained by Shane Warne in a limited over match on 5 July to mark the occasion of Oval’s two hundredth anniversary in 2014. 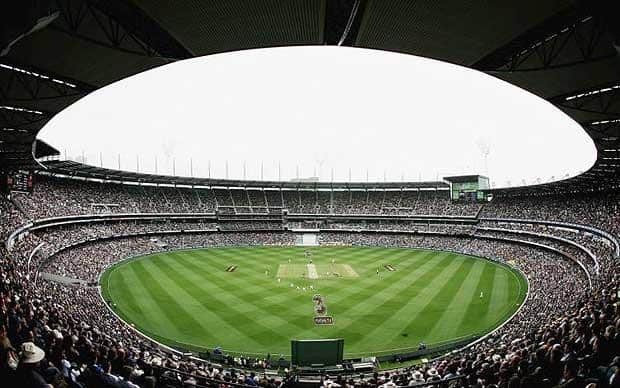 The Melbourne Cricket Ground is the largest stadium in Australia and also in the Southern Hemisphere and is also the largest stadium for playing cricket besides being the 13th-largest stadium in the world. It is situated in Yarra Park, Melbourne, Victoria. Melbourne is the first and the only stadium in the world to have its total annual number of attendance equal to the city’s population where it is located. MCG is the home ground of the Melbourne Cricket Club. The ground is widely regarded as the “Spiritual Home of Australian Sport“, and was inducted in the Australian National Heritage List on 26 December 2005, besides being listed on the Victorian Heritage Register. Melbourne Cricket Ground hosts the annual well-attended Boxing Day Test match on Boxing Day each year. The ground hosted the 1956 Summer Olympics, the 1992 Cricket World Cup and the 2006 Commonwealth Games. Eden Gardens is often regarded while saying “a cricketer’s cricketing education is not complete till he has played in front of a packed Eden Gardens.” It is situated in Kolkata, India, and is the current home of the Bengal cricket team as well as the Kolkata Knight Riders of the Indian Premier League. 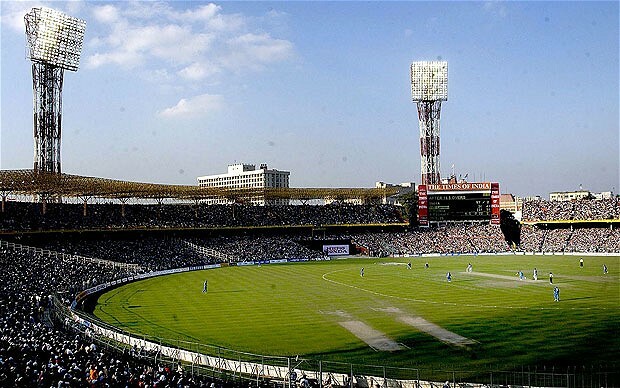 Eden Gardens is widely refered to as one of the most iconic cricket stadiums in the world and is the largest cricket stadium in India by seating capacity. The ground is also called the “cricket’s answer to the Colosseum”. The ground was established in 1864 and after the renovations for the Cricket World Cup 2011, it currently holds 66,349 spectators. Eden Gardens witnessed “the greatest come-from-behind victory of modern times” where Indian batsman VVS Laxman scored 281 against Australia in 2001 and created the test history for just the third time where a team had won after being forced to follow on. The Oval is now referred as the Kia Oval because of its commercial sponsorship. The ground is located in Kennington, in the London Borough of Lambeth, South London. It was established in 1845 and has been the home ground of Surrey County Cricket Club ever since. It hosted the first international Test cricket in England in September 1880 and since then the final Test match of the English season each year is traditionally played here. After it hosted the first FA Cup final in 1872, Oval was the host of the FA Cup final from 1874 to 1892. The ground also hosted the first tour of England by any foreign side, the 1868 Aboriginal cricket tour, in 1868. The first limited over match was played on 7 September 1973 at this venue. The Oval hosted several matches of ICC World Cup in 1975, 1979, 1983 and 1999. 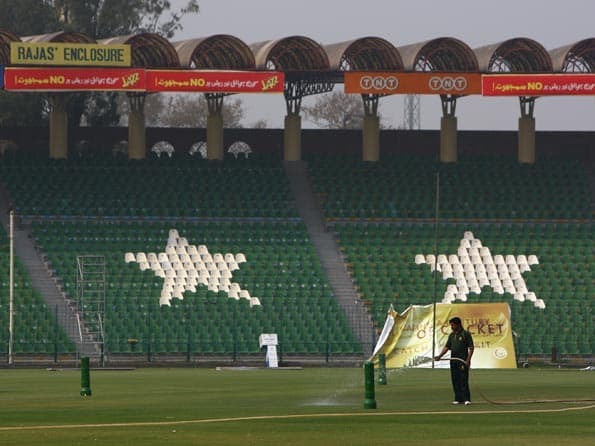 The ground also hosted 15 matches of the 2004 ICC Champions Trophy. The Sydney Cricket Ground is owned and operated by the SCG Trust and is situated in Sydney, Australia. 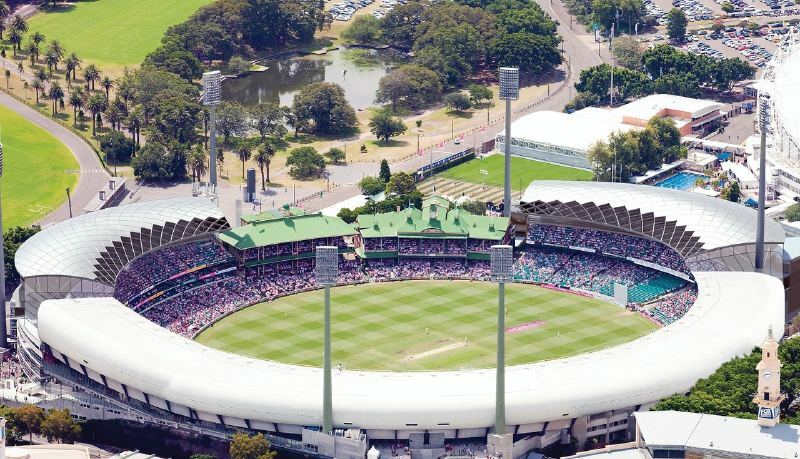 It is the home ground of the Sydney Sixers of the Big Bash League, the New South Wales Blues cricket team and also the Sydney Swans of the Australian Football League. Sydney Cricket Ground received its modern name followed by the opening of the Hill Stand in 1894. One of the carpenters of the formwork in 1896 of a concrete cycling track circling the inside of the ground was the father of Don Bradman, George Bradman. The ground witnessed a tragedy when a bouncer by Sean Abbott struck Phillip Hughes’s neck which made him unconscious and he never regained consciousness due to subarachnoid haemorrhage on 25 November 2014. Recently the Media Hall of Honor was opened in the ground by the Sydney Cricket and Sports Ground Trust in 2014. Adelaide Oval was referred as “one of the most picturesque Test cricket grounds in Australia, if not the world” by Austadiums.com in 2010. It was also described as “the most perfect piece of modern architecture because it’s a thoroughly contemporary stadium with all the character that it’s had in the past,” by sports journalist Gerard Whateley. The ground is located in between the city center and North Adelaide, South Australia, and is the headquarters of the South Australian Cricket Association since 1871. The ground is also used by the South Australian National Football League as their headquarter since 2014. Adelaide Oval is currently operated by the Adelaide Oval Stadium Management Authority. Redevelopments were made which increased the stadium’s seating capacity costing $575 million between 2008 and 2014. Gaddafi Stadium hosted the final of 1996 ICC Cricket World Cup after it was renovated for the event in 1996. The ground was designed by Daghestani-born architect and engineer Nasreddin Murat-Khan and was constructed by Mian Abdul Khaliq and Company in 1959. It is situated in Lahore, Pakistan, and has a current capacity of 60,400 visitors. It was first named as the Lahore Stadium but renamed in honor of the former Libyan leader Colonel Muammar Gaddafi in 1974 after he gave his speech at the Islamic Conference meeting in Lahore. The ground witnessed three hat-tricks till now, by Peter Petherick of New Zealand against Pakistan, Wasim Akram of Pakistan against Sri Lanka and by Mohammad Sami of Pakistan against Sri Lanka. Gaddafi Stadium also witnessed the famous fifth-wicket stand of 281 between Javed Miandad and Asif Iqbal in 1976. The Bidvest Wanderers Stadium is nicknamed ‘The Bullring’ for its amazing design and intimidating atmosphere, and is the current home ground of the Highveld Lions. The ground is situated in Illovo, Johannesburg in Gauteng Province, South Africa. It was originally built to replace the Old Wanderers Stadium in 1956 and has a current seating capacity of 34,000. 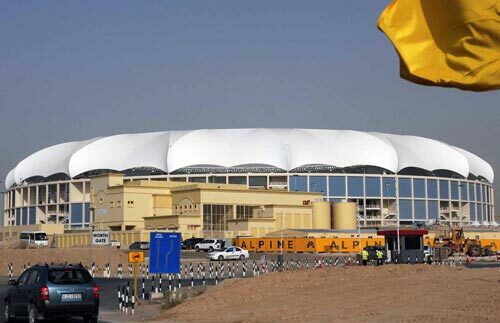 The final match of the 2003 ICC Cricket World Cup was held at this stadium. 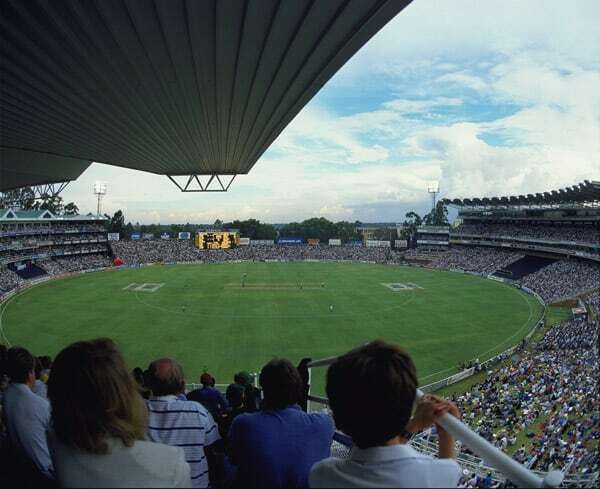 The ground also hosted one of the greatest ODI matches where a world record score of 434 was chased down by South Africa against Australia. Wanderers Stadium also witnessed the fastest ODI half-century and the fastest ODI century record by South Africa’s AB de Villiers on 18 January 2015, where he made 50 off 16 balls and 100 off just 31 deliveries. AB de Villiers also scored 16 sixes in this ground which is a record for most sixes in an innings. 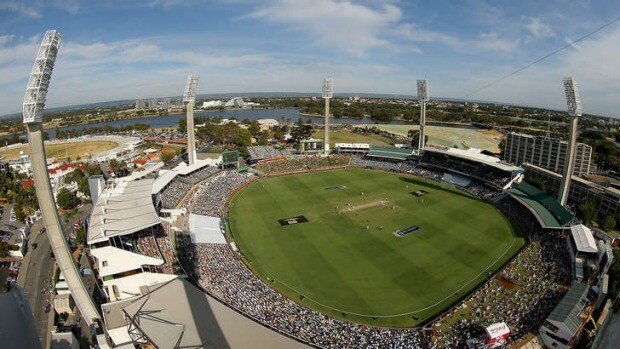 Perth WACA Ground derives its name from the initials of the Western Australian Cricket Association, its owners and operators. The ground is located in Perth, Western Australia, and is the “home of cricket” for Western Australia since the early 1890s. 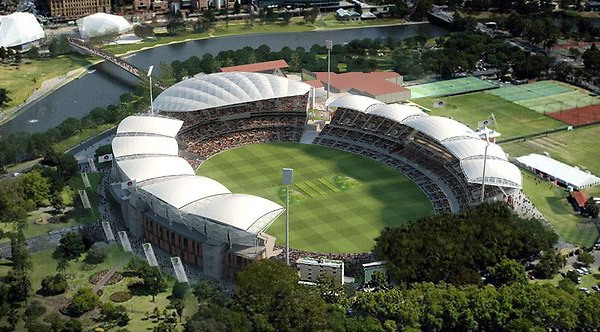 Perth WACA Ground is currently used as the home ground for the Western Warriors of the Western Australia’s first-class cricket league and also by the Western Fury of the Women’s National Cricket League. The pitch of this ground is widely considered as the quickest and bounciest pitch in the world with an exceptionally fast outfield. The ground is a major attraction for pace and swing bowlers as the afternoon sea-breezes regularly pass the ground which assists the swing bowling quite well. WACA Ground is also considered as one of the fast scoring ground as four of the eight fastest Test centuries have been scored at this ground. With no mention about the specifications in the Laws of Cricket, the cricket stadiums come in a large variety. As a result, the variations have an impact of the entire gameplay. Depending on size, shape and location, grounds can be particularly favorable to different kind of players or teams. But, the one thing that remains common at all stadiums is the crowd enjoying a good game and supporting their teams, and this has remained common from the oldest of times.